Web Design, Graphic Design, Advertising Design, WordPress Development Clientele. 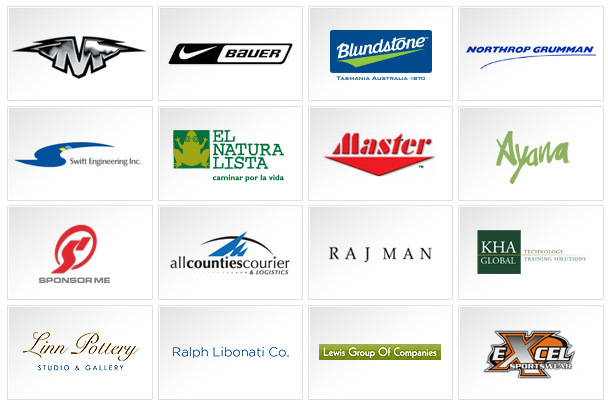 Thanks to all of our clients! You make it possible for us to do what we love each day. Onit Interactive has worked with our team at Lewis Operating Corp. to develop five company websites. They bring excellent insight to our planning process with regard to form, functionality and user experience. Their work is on-time and on-budget, and they provide clear communication through each step of the development process. I have recommended Onit Interactive to friends and colleagues alike, and they have always been satisfied with his high quality work, fair pricing, and ethical character.